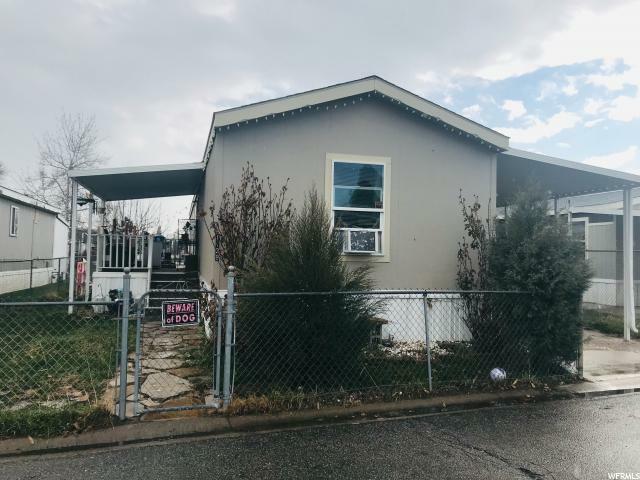 All HACIENDA MOBILE HOME homes currently listed for sale in West Valley City as of 04/22/2019 are shown below. You can change the search criteria at any time by pressing the 'Change Search' button below. "2010 mobile home. Great location within minutes of highway access and multiple shopping and restaurants. This home features master bed and bathroom."